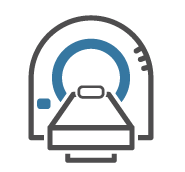 Did you run out of Hill Medical imaging order forms? 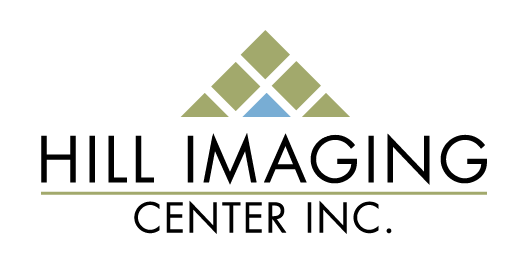 You can now download the most current form to refer patients to any of our facilities across the San Gabriel Valley. 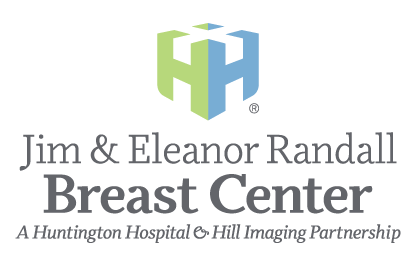 Select any of the following forms: Jim & Eleanor Randall Breast Center Referral Form, Huntington-Hill Imaging Center Referral Form, Hill Imaging Center Referral Form, or PET/CT Referral Form.